Yipes, I’ve been squirreling away some of these links for ages! I apologize for the delay; I’ve been sorta busy. ♥ Red-eye reduction tips. Helpful stuff, especially now that holiday party season is in full swing. ♥A nicely curated list of DIY stocking stuffers. I like. ♥ I’m not the hugest scallop fan–on average I make one dish with them a year. This noodle-y goodness might be it for 2011! ♥ An easy, vintage-y, girly decorating idea. 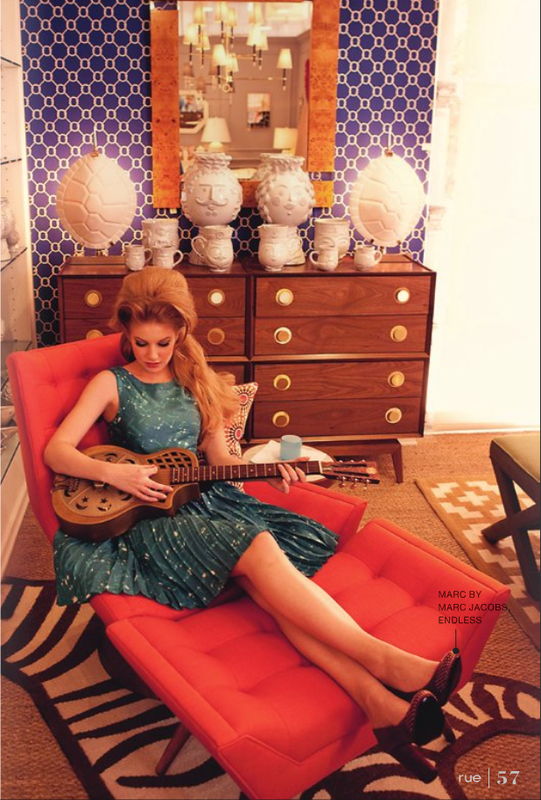 ♥ Majorly digging this Dolly P. inspired editorial in the latest Rue magazine. Lovely outtakes found here. ♥ AMEN TO ALL OF THIS: What I won’t ask you if you tell me you’re engaged. ♥ I wouldn’t mind if these notebooks wound up in my stocking. OK, I’m off to warm up some supper and then it’s off to see a rockin’ (old country) band. Happy Tuesday y’all! This entry was posted in Uncategorized and tagged clickin' around, Dolly Parton, domesticity, links by highplainsthrifter. Bookmark the permalink. oh, the engagement story request is rough… not that it’s such an inconsiderate question, but hard if you don’t have a good story.